The design and installation of concrete elements. OÜ TMB Element began operating in 1961. As of today, the company manufactures all major concrete elements used in building structures: wall elements, hollow-core slabs, columns, beams, balcony elements, TT-slabs, flights and landings. 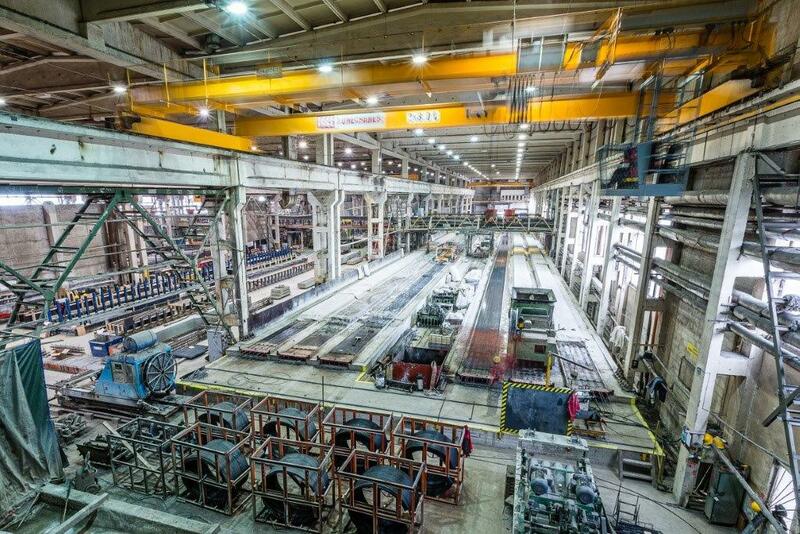 Production capacity of the company is ca 60 000 m³ of concrete elements per year. Locally, TMB Element is a significant employer. The company’s turnover in 2018 was EUR 21.6 million. Production of TMB Element’s factory has production control certificates and CE-marking and in addition Finnish FI-certificate, Norwegian Kontrollrådet-certificate and Swedish BBC-certificate. Management system of the company is certified according to the requirements of the international standards ISO 9001:2015, ISO 14001:2015 and OHSAS 18001:2007. 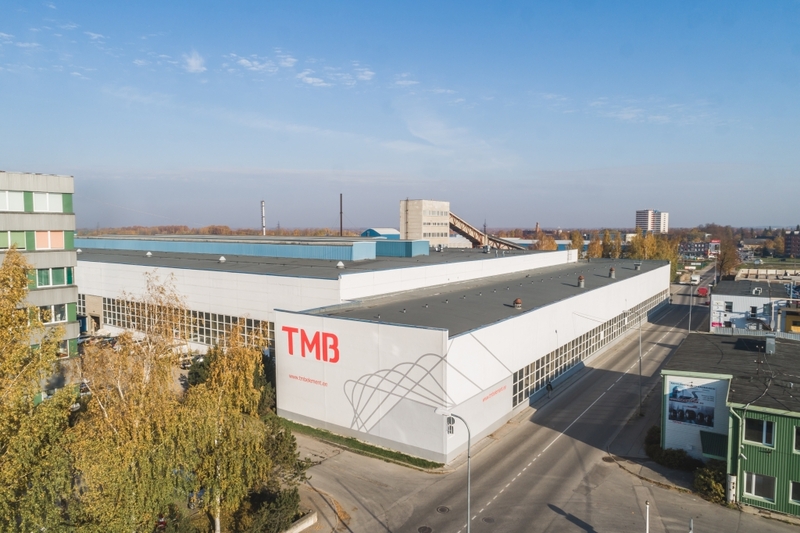 The products of TMB Element are mainly sold in the Baltic States and Scandinavia. 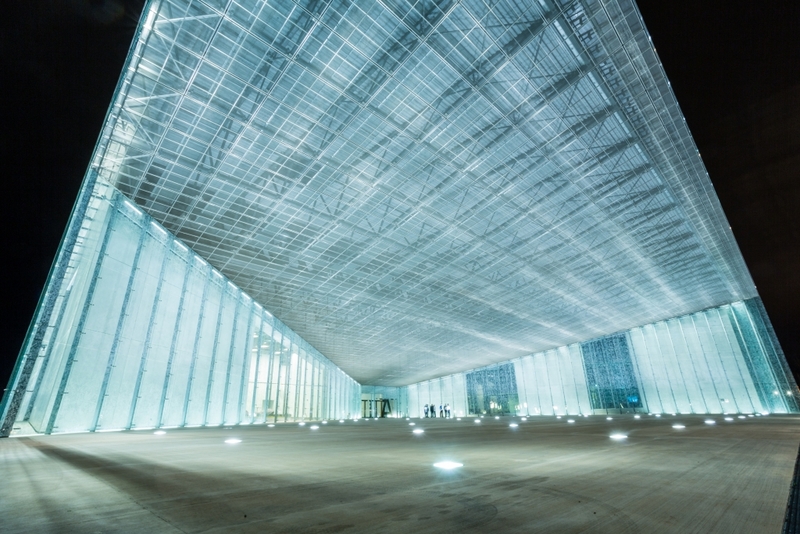 Number of renowned buildings are assembled from production of TMB Element in Estonia as well as export markets, such as the Estonian National Museum (Concrete Building of the Year in 2016), Tartu University Institute of Physics and Tartu University Hospital in Tartu, the Tallink headquarters in Tallinn (Concrete Building of the Year in 2009); BillerudKorsnäs new packaging materials factory in Gruvön and IKEA furniture stores in Helsingborg, Uddevalla, Borlänge etc (Sweden).